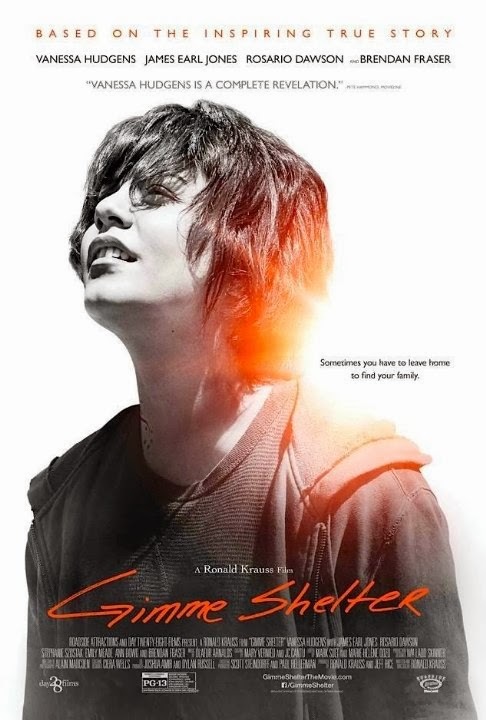 Gimme Shelter which is based on a true story is not the typical role you would expect High School Musical alumni Vanessa Hudgens to star in. In the film she plays a homeless runaway pregnant teen Apple, just looking for a break. In perhaps her most challenging role, her acting appears forced at times and the plot too sugar coated with predictable happy thoughts. The movie is definitely a great inspirational movie especially for those that may find themselves in similar situations. The underlying message of the greatness of God and help is always available is sprinkled throughout. Aside from Rosario Dawson's amazing portrayal as Apple's mother June, there is little tension and drama in this movie that will keep you focused to the screen. Brendan Fraser as the father of Apple is also a far cry from his usual comedic roles. Unfortunately, like Vanessa, he fails to shine as the Wall Street father that abandon his daughter when he was young and foolish. It's great to see James Earl Jones in a movie again, but like Fraser and Vanessa, while he was good in his role, it was not all too memorable. Overall, I would recommend this film to those that have a soft heart for movies with happy endings. It's a feel good story that will definitely having you cheering for Apple and the rest of the mothers in this unique shelter. 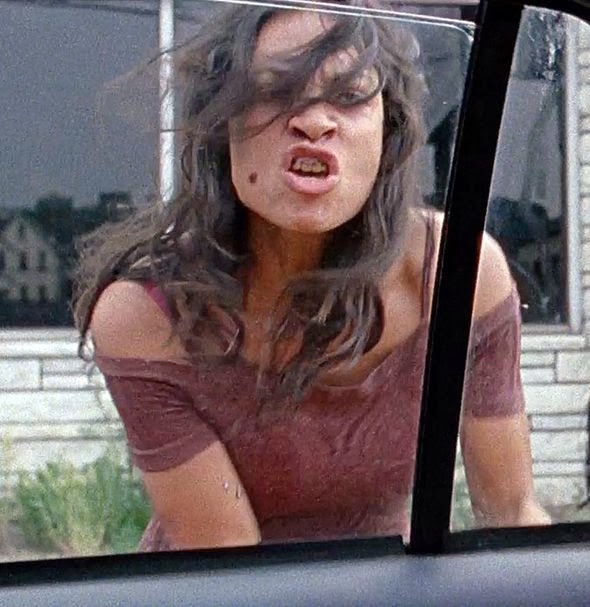 What I love most about the movie is the makeup and costume designs transforming Vanessa from a Spring Breaker into a vagabond, or the beautiful Rosario Dawson into something that crawled out of the sewers. Aside from these points, the movie clearly has a targeted audience and may not be for everyone with its uneven pacing and predictable plot.